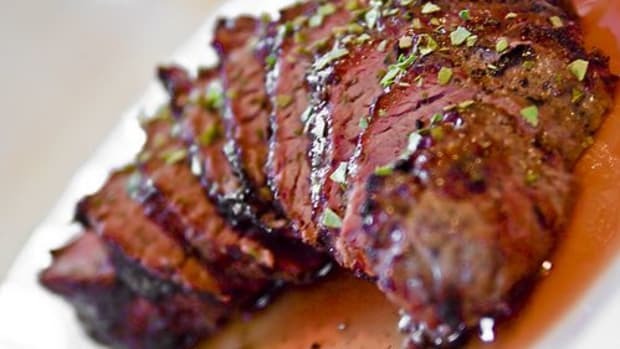 Given the superior health benefits of grass-fed meat and dairy, it&apos;s no surprise that sales of these foods are growing exponentially in the U.S.: Nielsen data released last April showed that retail sales of beef labeled “grass-fed” had doubled every year from 2012 to 2016 and show no signs of stopping. 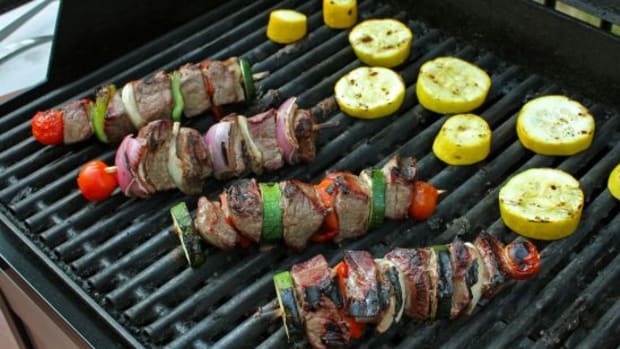 There&apos;s just one problem: no one&apos;s policing this term, which means that just because you see "grass-fed" on a steak or a carton of milk doesn&apos;t necessarily mean you know how it was produced. 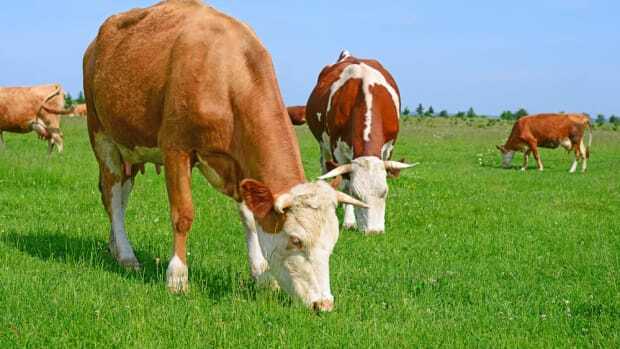 At its best, grass-fed meat and dairy is linked to lower fat and a better balance of omega-3 and omega-6 fatty acids than the grain-fed versions that currently make up 99 percent of the respective markets. This type of farming is also better for the cattle themselves: cows, as ruminants, are built to consume and digest grass but have long been fed grain, at least in the U.S., for the simple reason that it accelerates development, causing cattle to grow larger more quickly and produce more milk. 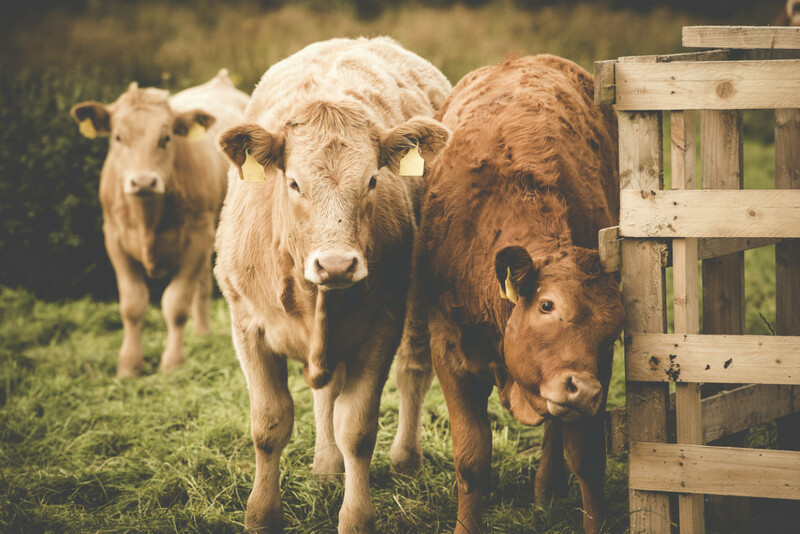 Cattle farming, given its output of methane, also contributes a good deal to our carbon footprint, an issue that is offset to a certain extent when cattle are pastured, as on well-managed grass-fed farms. “In some cases, folks are taking animals out of feed yards and putting them on grass for a few weeks, and then calling it grass-finished," she says. “That gives you a lot of wiggle room to not put them out on pasture,” says Balkcom. While the USDA investigation eventually found the dairy in compliance with organic regulations, one major piece of evidence that has fueled the continued arguments of both the Post and organic watchdog group the Cornucopia Institute is that in tests comparing several different organic and pasture-raised milks, Aurora Organic Dairy’s product tested more like conventional milks with regards to levels of omega-6 fatty acids and closely related CLA. Of course, if this case became such a high-profile one, it&apos;s in large part thanks to the transparency afforded by the USDA organic label: because it is federally regulated, watchdog groups like Cornucopia and newspapers like the Post can make Freedom of Information Act requests to ensure that farms are doing what they say they are, something that is far from the case with the grass-fed standard. 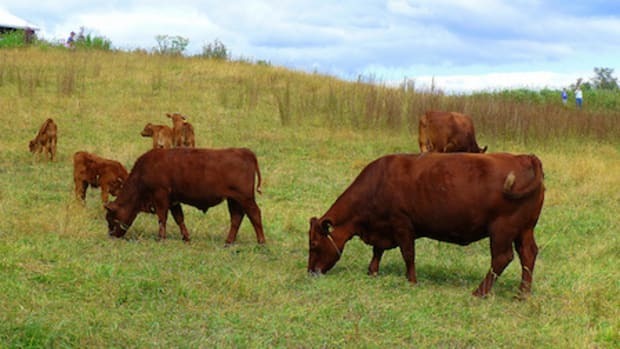 A lack of regulations defining grass-fed, however, makes FSIS&apos; decision process vague at best, especially considering that FSIS merely requires a “signed and dated document describing how the animals are raised to support that the specific claim made is truthful and not misleading." There are no farm visits and no audits, as is the case with the USDA organic label. 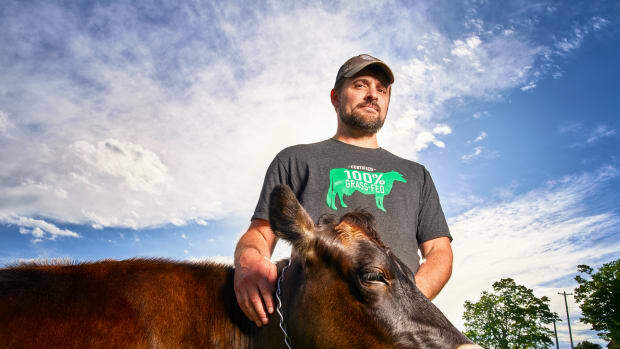 For people who are actually pasturing their cattle, such as the farmers that are part of Maple Hill Creamery, the nation&apos;s oldest 100 percent grass-fed organic dairy, this is “frustrating,” to say the least. 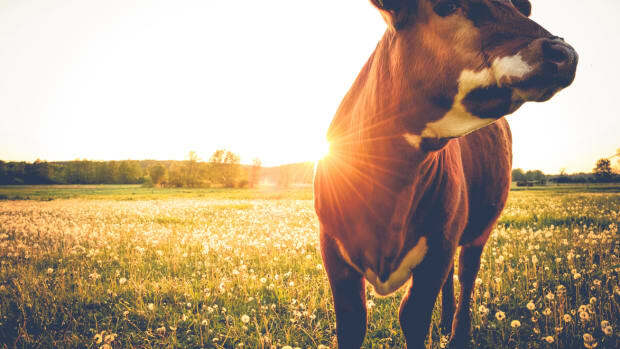 While some companies and certifiers have been attempting to convince the government to regulate grass-fed claims (Civil Eats reported a year ago that Animal Welfare Approved, the American Grassfed Association, and Pennsylvania Certified Organic had sent a letter to the USDA to this end), it doesn’t seem that there’s going to be any change soon. A lack of federal standards has spawned a variety of independent third-party certifications, and as with the myriad labels for humanely raised eggs, not all are created equal. The AGA currently certifies in the ballpark of 500 farms and recently expanded its certification past meat into dairy; Kalona SuperNatural, an organic dairy brand that works closely with Amish and other Plain farmers, became the first brand to be certified to the new standard in August. 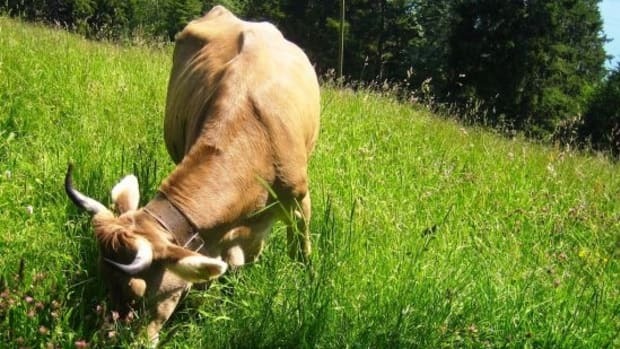 But the game-changer in grass-fed certification may be the standards announced this fall by two of the biggest players in grass-fed dairy: Organic Valley and Maple Hill. While this standard&apos;s requirements don&apos;t differ much from those outlined by AGA (and in fact closely mirror those of both Organic Valley’s Grassmilk and PCO, which has certified Maple Hill Creamery for over four years), its audit system will, thanks to one major difference: only certified organic farmers will be eligible. The new standard, explains Eisenbeis, will theoretically be "bolted on" to the current organic certification. Organic certifiers, already tasked by the USDA with the verification of organic practices, will be able to audit farms for both standards, attesting, for example, that any non-forage foods be limited to mineral supplements (often in the form of salt licks) or a molasses or sugar beet energy ration in winter, or that cattle receive at least 60 percent of their food from grazing on pasture. Most importantly, this certification will look past paper affidavits and force certifiers onto individual farms. 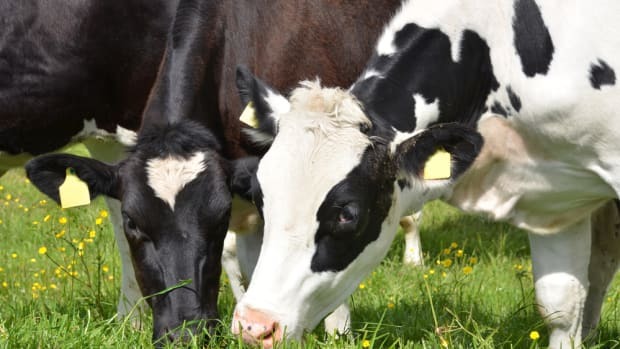 While this certification is not yet available on the market, we have high hopes that it might soon offer some much-needed transparency to this booming sector of the meat and dairy markets.